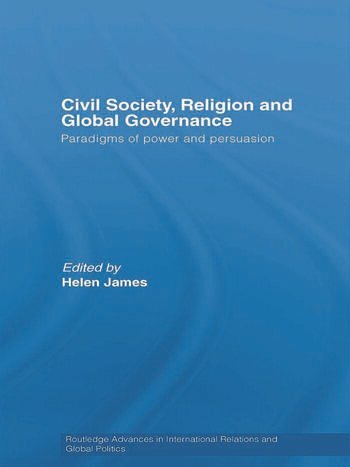 This is one of the first books to explore the nexus between civil society, religion, and global governance, their impact on human security and well-being, and significance for current debates in international politics. Within these sections the illuminating case studies span a wide geographical extent from Central and Eastern Europe to Egypt, to Latin America, Iran, Bangladesh, Australia, the Pacific and East and Southeast Asia. Civil Society, Religion and Global Governance will be of strong interest to students, policy makers and researchers in the fields of human rights, religion, political science and sociology.